In the car crash patients we see in our Pelham, AL chiropractic office, the most common symptom reported is neck pain. During a crash, the head is often whipped around violently and that can easily injure the cervical spine. 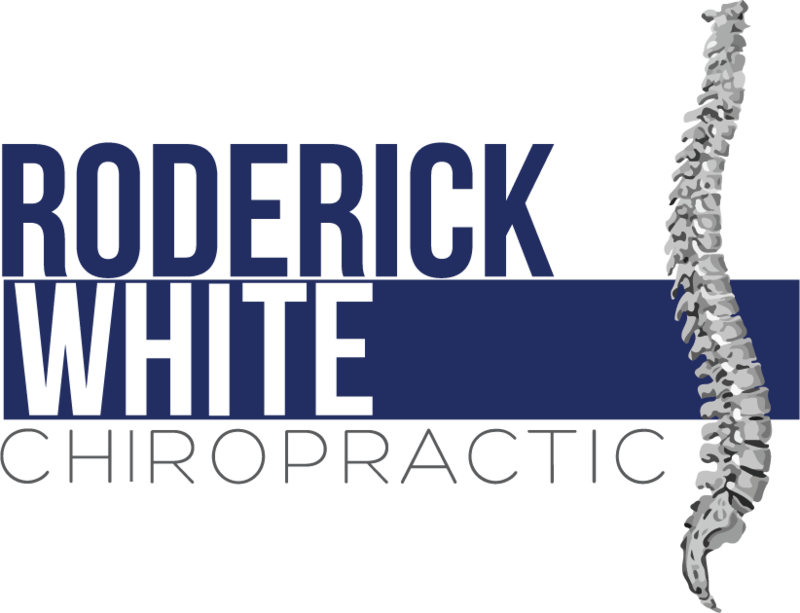 However, Dr. Roderick White works with many auto injury patients, and has years of experience diagnosing and treating these cases. If you're in Pelham, AL and you're suffering from any of these symptoms, Dr. Roderick White can help. Give us a call today at (205) 664-8881 for an appointment.